Due to the inclement weather forecast for today, we are forced to cancel World Giraffe Day activities. We’ll keep you posted if conditions change. What is World Giraffe Day? It is a world-wide day of recognition for the longest necked animal on the planet. Take part in World Giraffe Day, established by the Giraffe Conservation Foundation. During World Giraffe Day, the Zoo will have our Giraffe Landing Feeding Experience open for extended hours with knowledgeable staff and docents answering questions about these long-necked creatures. In addition, kids can participate in activities like giraffe mask making, while learning about giraffe conservation. 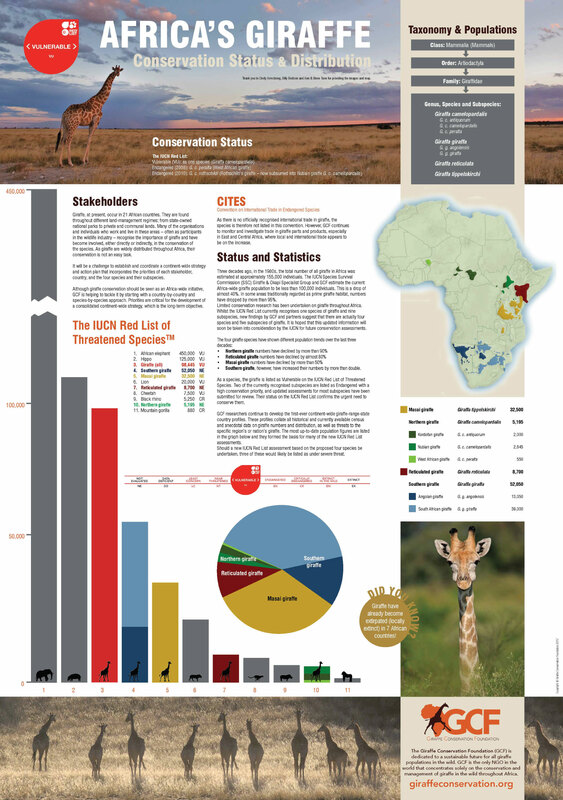 Giraffe are becoming one of the forgotten large mammals of the world. While everyone knows about the terrible waves of elephant poaching that continue to plague the African savannahs, the degree of giraffe destruction is even worse. There are estimated to be 500,000 elephants remaining, while only 100,000 giraffe are left. 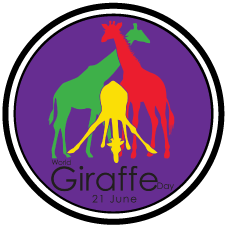 For more information about World Giraffe Day, visit www.worldgiraffeday.org.